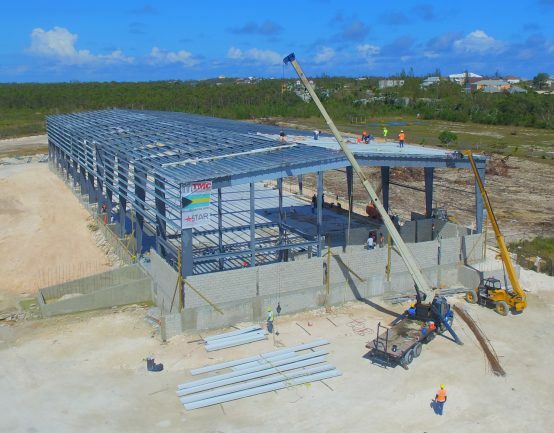 Steel Buildings - Bahamas - TMC Engineering Ltd. 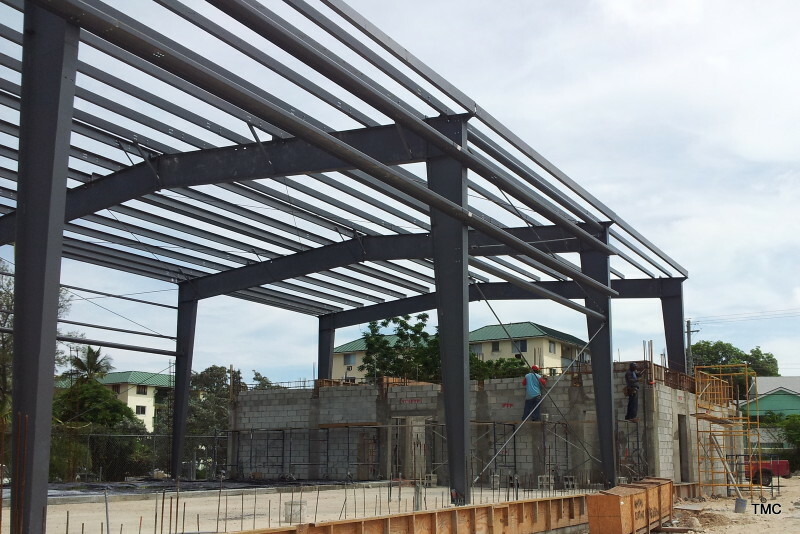 Contact us today to see how we can help YOU build! 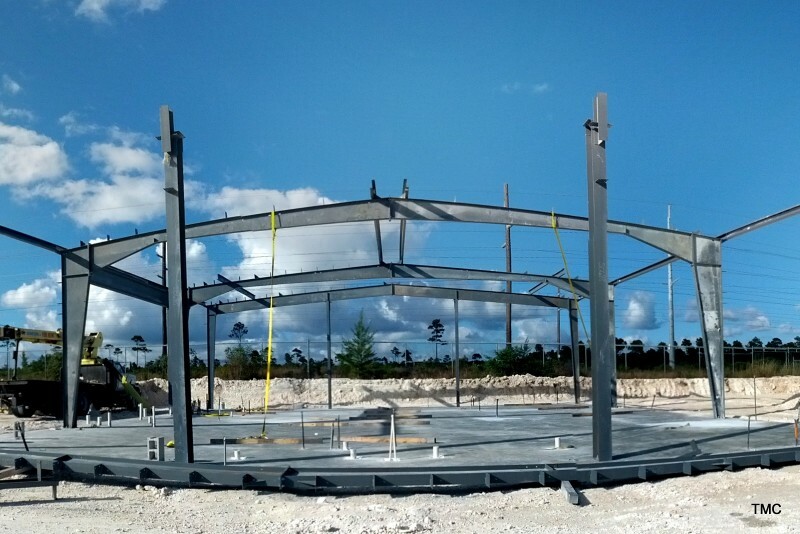 We are a Star Buildings distributor and steel erector. We bring you factory direct pricing. This means you don’t pay any middle-man markup (which incurs higher import duties & VAT) or any US sales tax. 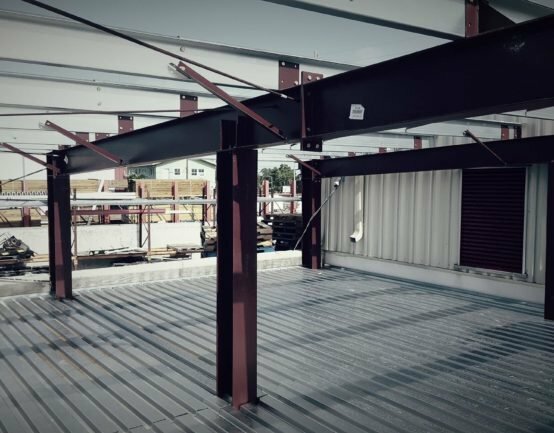 We guarantee our landed price to be lower than ANY steel building supplier, and will match or beat any comparable quote. 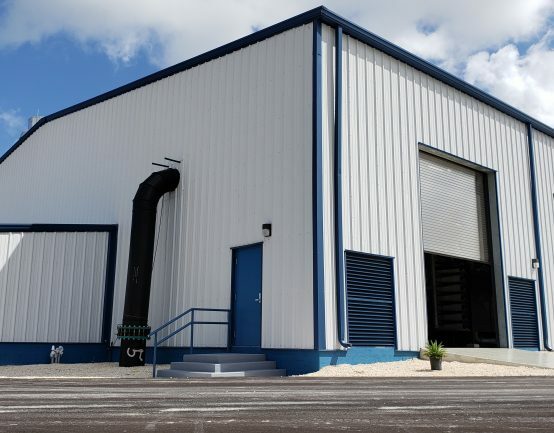 TMC has experience in handling projects large and small, from simple interior renovations to large warehouses and special-purpose structures. 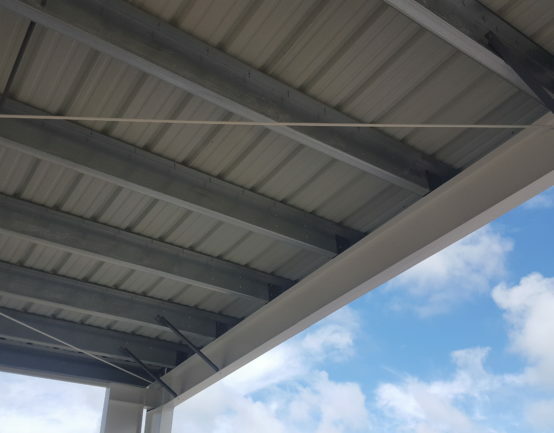 We have longstanding relationships with trusted local subcontractors to ensure that you receive a finished product worthy of your time and investment. Our project management team is fully focused on serving you, our client, first and foremost. 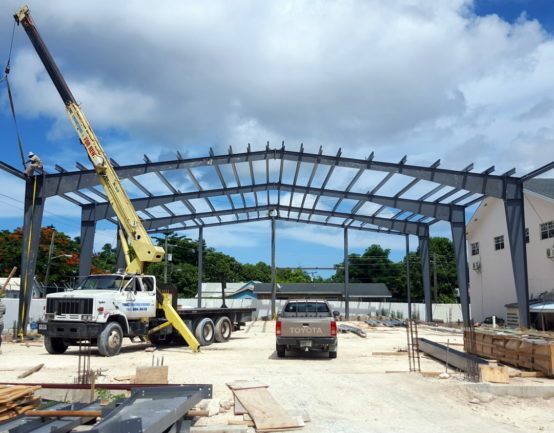 We have long-established relationships with architects, engineers, cost consultants, government agencies, contractors, sub-contractors, and everyone else involved in the construction process to ensure that you receive exactly the building you want on time and on budget. 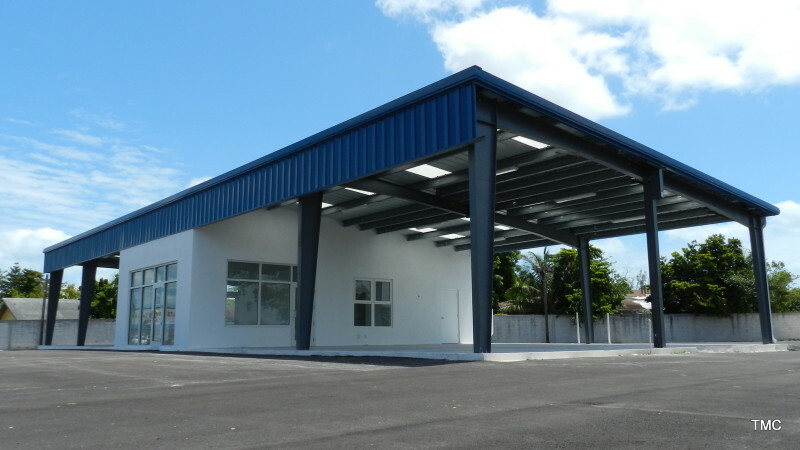 Every building is custom designed and built to the client’s specific needs. 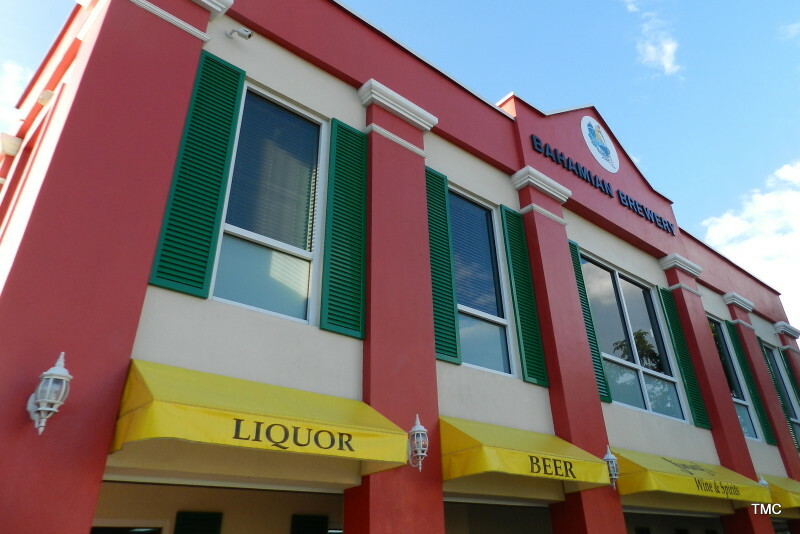 Throughout the Bahamas & Caribbean! 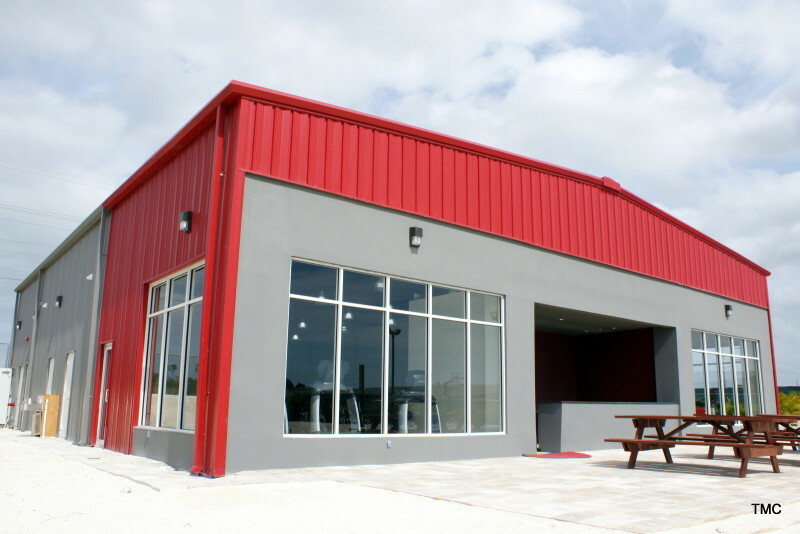 We would love to meet with you (or your architect, engineer, project manager or general contractor) and discuss your upcoming project! We can talk via email, phone, Skype, or meet in person at your convenience!